MESS is a platform to help students in every stage of their University life. Some of the resources we provide include transitioning to University from High School, Career and Interview skills workshops and Engineering course advice. MESS provides a variety of events throughout the year for our members to interact and develop relationships with other students in their cohort. MESS is sponsored by over 30 local and international firms a year for a reason. 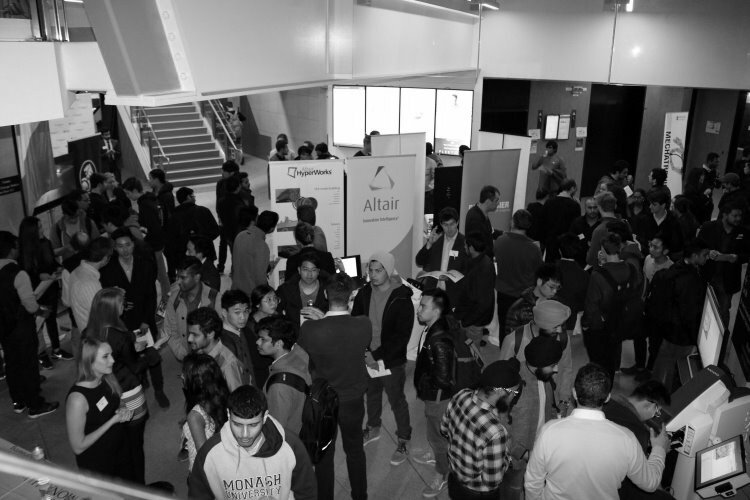 We hold 3 major Careers and Networking events annually that give students a chance to work on their interpersonal skills and make real connections with Industry.